As a result of their fascination with global dance music, Major Lazer have often been admired as culture vultures who appreciate and craft good electronic music for different country’s dance floors. But the trio’s act of recruiting a particular genre’s bona fides, from reggae stars like Kranium and Patoranking, to Afropop icons like Burna boy and Davido, is still sticky with an undercurrent of appropriation —even despite the fact that (excluding Diplo) DJs Jillionaire and Walshy Fire are Trinbagonian and Jamaican. But with all the pitfalls Major Lazer have faced, they still maintain their penchant for dancehall-inflected afro-carribean and afrobeats music. As people who possess the ability to coax listeners to a particular genre’s waves —whether its EDM, dancehall, reggae fusion, trap, soca or electric house— Major Lazer have also gained characteristics as scene setters who can contribute to Burna boy, Davido and Wizkid’s pursuit to continue to turn around the reception of foreign peoples towards Afrobeats. Through rightful credits with features from artists who also benefit from the fusion of sounds, they are not forcing their game, but spreading their wings. 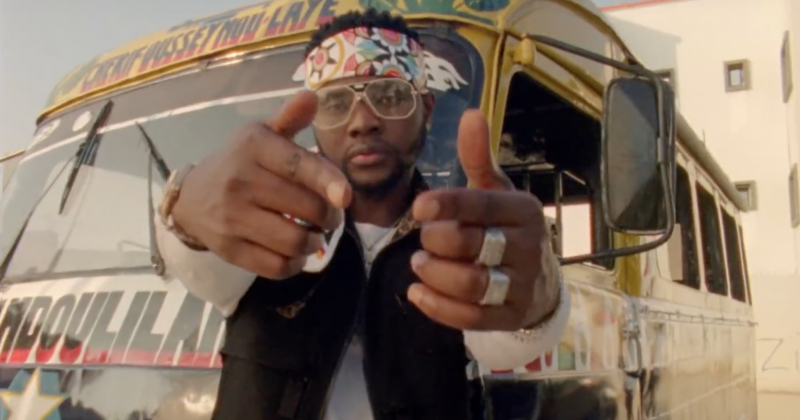 With their latest music video, “Loyal” featuring Afrobeats singer, Kizz Daniel and Jamaican reggae and dancehall singer, Kranium —off the Afrobeats mixtape they released last month— Major Lazer continue to accomplish their long established mission from the genesis of their career. Albeit, they will suffer some criticisms from the true purists of Afrobeats, dancehall (and other genres they acquire for themselves). 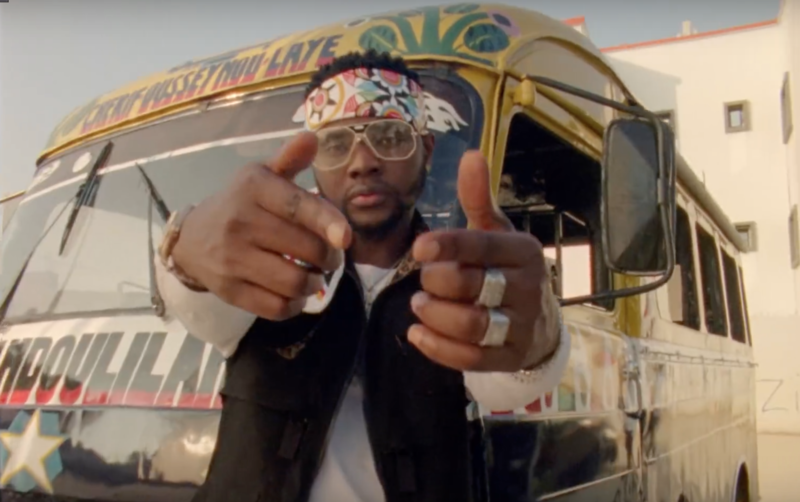 The music video for “Loyal” was shot in Dakar, Senegal, showing Kizz Daniel and Kranium in completely different scenes but the director, Jonathan Qualtere, manages to completely unify the video by interpolating the scenes with vibrant dancers and Senegal’s aesthetic objects and landscapes. “Loyal” sparkles with liveliness, enthusiasm and love; Major Lazer will bring this and many more to their Lagos tour tomorrow at Hard Rock Beach, Lagos. Watch Major Lazer’s music video for “Loyal” below.